FAIRFIELD, Calif. — NorthBay Healthcare is the newest member of the Mayo Clinic Care Network, a growing network of health care providers committed to serving patients and their families through collaboration. NorthBay Healthcare is the first health care organization in northern California to join the network. This formal agreement gives NorthBay Healthcare access to the latest Mayo Clinic knowledge and promotes collaboration among physicians to benefit patients. The goal of NorthBay Healthcare and Mayo Clinic is to help patients get answers to complex medical questions — and peace of mind — while staying closer to home. NorthBay Healthcare providers also can access Mayo’s extensive library of patient education materials and watch archived Mayo Clinic grand rounds presentations that feature Mayo Clinic physicians and scientists. NorthBay Healthcare’s roots go back to 1954, when community leaders began raising money to build a locally owned, locally managed nonprofit hospital for Solano County. Intercommunity Memorial Hospital opened in 1960 in Fairfield, California. It became NorthBay Medical Center in 1987, when NorthBay VacaValley Hospital opened in Vacaville, California. 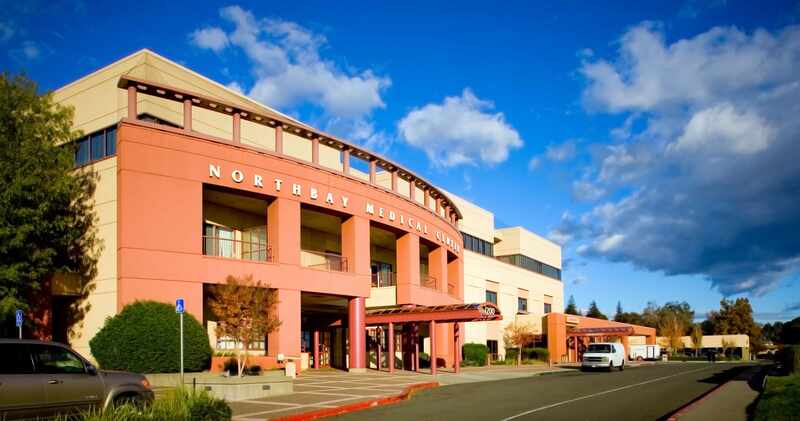 Today, NorthBay Medical Group includes more than 100 providers who offer primary and specialty care at medical offices throughout Fairfield and Vacaville. NorthBay Healthcare and other members of the care network underwent a rigorous evaluation before joining the Mayo Clinic Care Network. The members remain independent, but share Mayo’s commitment to improve the quality and delivery of health care. Launched in 2011, the Mayo Clinic Care Network has more than 35 member organizations in the U.S., Mexico, Puerto Rico and Singapore. NorthBay Healthcare leads the way in providing advanced medicine to the residents of Solano County. It operates two full-service acute-care hospitals, a Level 2 trauma center, a heart and vascular center, a neonatal intensive care unit, a center for neuroscience, the NorthBay Cancer Center and the Center for Women’s Health. This summer, it will open HealthSpring, a medically integrated health and fitness center in Vacaville. For information, visit http://www.northbay.org. Mayo Clinic is a nonprofit organization committed to clinical practice, education and research, providing expert, whole-person care to everyone who needs healing. For more information, visit http://www.mayoclinic.org/about-mayo-clinic or https://newsnetwork.mayoclinic.org. Mayo Clinic PathWays May 24: What’s the Diagnosis?